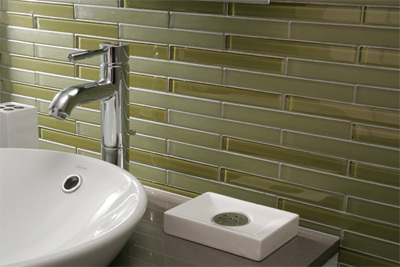 In 1977, Ernesto and Georgia Hauner founded Interstyle as a ceramic tile distributor and manufacturer of decorative tiles. 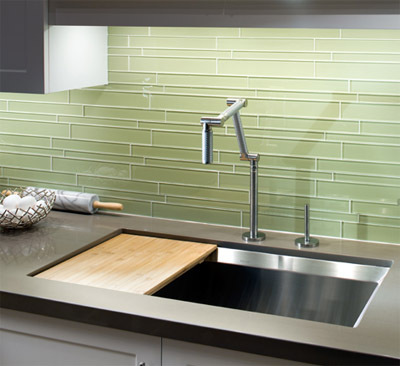 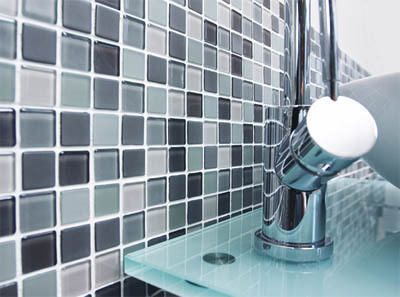 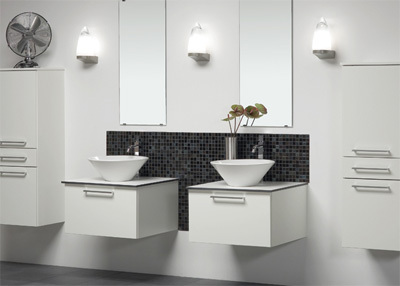 Six years later, in the spring of 1983, we pioneered the production of modern fused glass tiles. 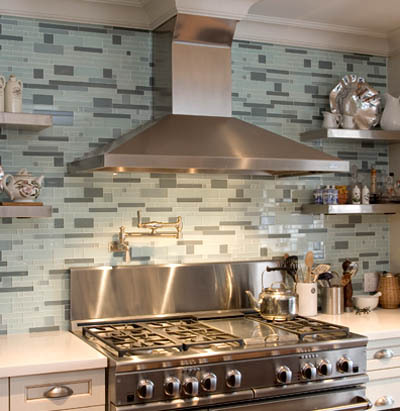 Today, we continue to lead in the development of original, high quality glass tiles and innovative ceramic tile and trim.